Whether you’re looking for a discreet design or a classic style, our selection of range bags are on target. 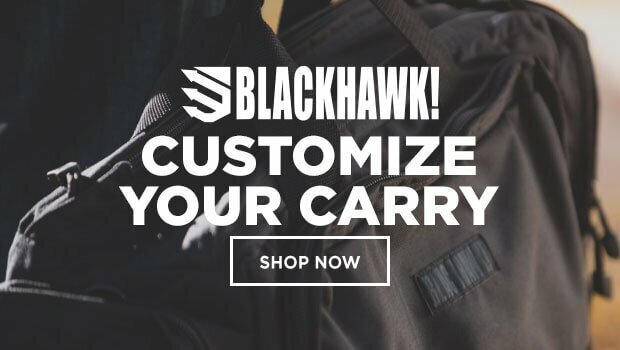 Choose from a number of covert range bags that masquerade as messenger or gym bags, but still feature all the safety precautions and specialized pockets to house your weapons and range gear. You also can find a number of classic range bag designs, some with MOLLE webbing and tough, lockable zippers, as well as roomy pockets and compartments for all your range essentials. You can search items by brand or top-selling items and watch videos to learn more about featured bags. Great bag. Well made and a good size to carry every day. Fit's personal gear and CCW 3 ' Good price! Great product large main compartment that can be turned into 2or 3 compartments.Lots of storage.love the fold out gun mat .Overall I suggest this bag!!! !